Shiver me timbers! 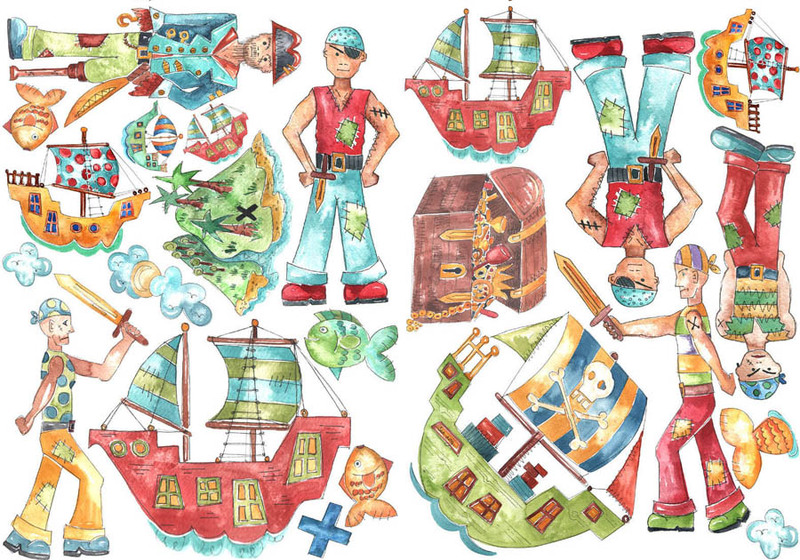 These delightful kids pirate stickers will be loved by children. The two wall sticker sheets in this pack are bursting with desgins of pirates, ships, treasure islands, fishes and treasure chests. 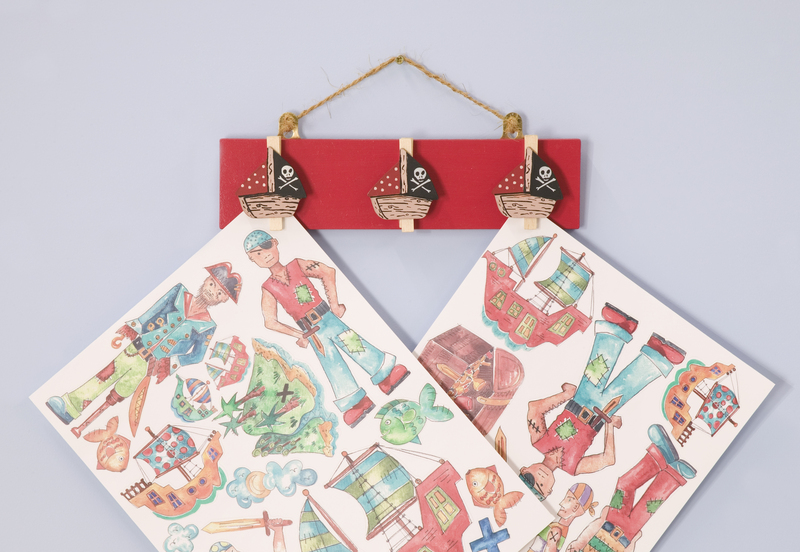 The stickers leave no residue when removed an repositioned so your children can create a decorative wall time and time again without leaving any marks.